Purchase this product now and earn 1,500 NEXUSPoints! 30 years of intensive research, hundreds of clinical trials, and significant investment make BIOPTRON a leading Light Therapy Device for health and beauty. BIOPTRON MedAll is designed for use at home, in hospitals, sports & wellness centers and in therapeutic clinics. 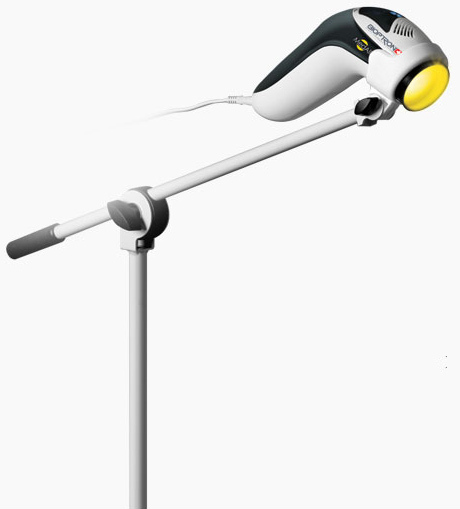 Small yet powerful, the Swiss-­made medical light system is a complementary therapy across the world, for healing and pain relief of numerous medical conditions. The device comes in a handy plastic case for smart storage and transport. The filter diameter treatment area of BIOPTRON MedAll is approximately 5cm. The 100% safe spectrum of BIOPTRON polychromatic light does not contain any UV radiation. 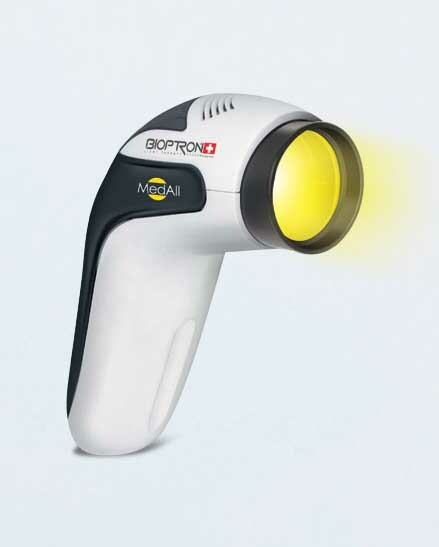 BIOPTRON Light Therapy is to be performed individually. 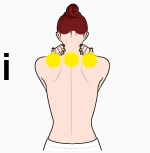 The duration of each session and of the entire course of the treatment depends primarily on your health problem and on the state of the area to be treated. Depending on the medical condition to be treated, the BIOPTRON Light Therapy treatment will only take a few minutes once or twice a day. BIOPTRON should be used when you have time to relax and can enjoy the biostimulative effects of the therapy. Carefully clean the area to be treated. 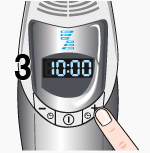 Hold the device at a 90° angle and at a distance of about 10 cm from the area to be treated. 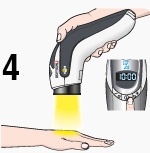 Treat large skin areas one by one. Use BIOPTRON once or twice a day e.g. every morning and/or evening for 4 to 10 minutes or follow your doctor’s advice. 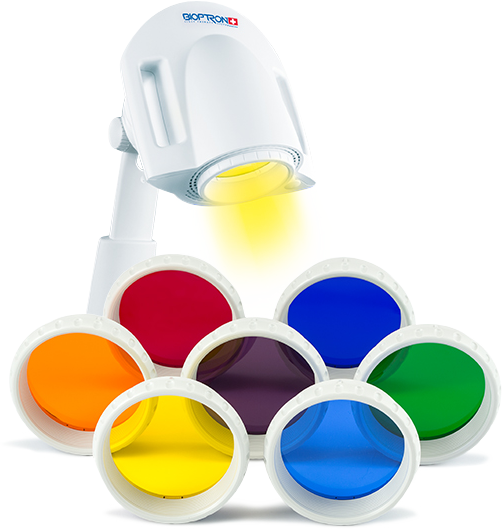 The BIOPTRON Colour Therapy Set consists of 7 coloured filters and 3 bio-informed cosmetic therapeutic products which work together to enhance any colour light therapy session. The seven coloured filters are available in: red, orange, yellow, green, blue, violet and indigo. They are hand-made in French factory & enriched during the production process with bio-information. Besides being handmade, the filters are enriched with bio-information. Using biophysical methods and devices, the Zurich-based institute for Bio-information has been developing highly structured regenerative information patterns for years. These patterns are obtained from plants, precious stones, metals, minerals, trace elements as well as inert gases, fermenting substances and more.